Ultimate Christmas Gift Guide 2018! It's fast approaching my favourite time of year, and like most people I still have a few items I need to get! If you're anything like me, you like to put a bit of thought in to your gifts for your loved and little ones and get presents they'll treasure for years to come. 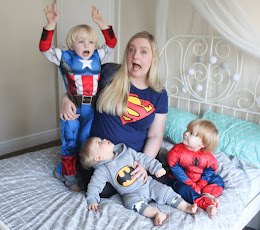 Here is my gift guide for little ones and grown ups for this year! 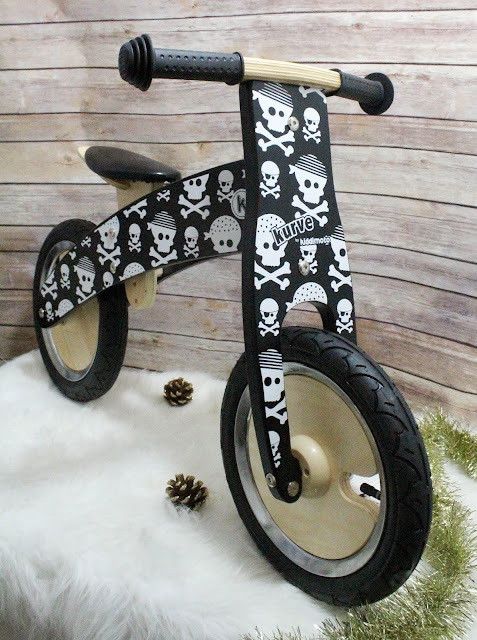 If you have a budding Swashbuckler, the Kiddimoto Kurve Balance Bike Skulls could be a lot kinder to your purse than splashing out on a Pirate Galleon. This is a very high quality balance bike that takes minutes to assemble, and is available in a number of designs and colours. Balance bikes are a great way for small children to learn essential coordination and balance skills before progressing on to larger traditional bicycles. Made from Birch Plywood from managed forest sources, and with among others this eye catching Pirate themed design, the Kurve is sure to be a hit with any cyclist in training. For the child who wants a Dog! FurReal Friends from Hasbro have been producing fun virtual pets for a number of years, and now bring us Ricky the Trick-Lovin' Pup! 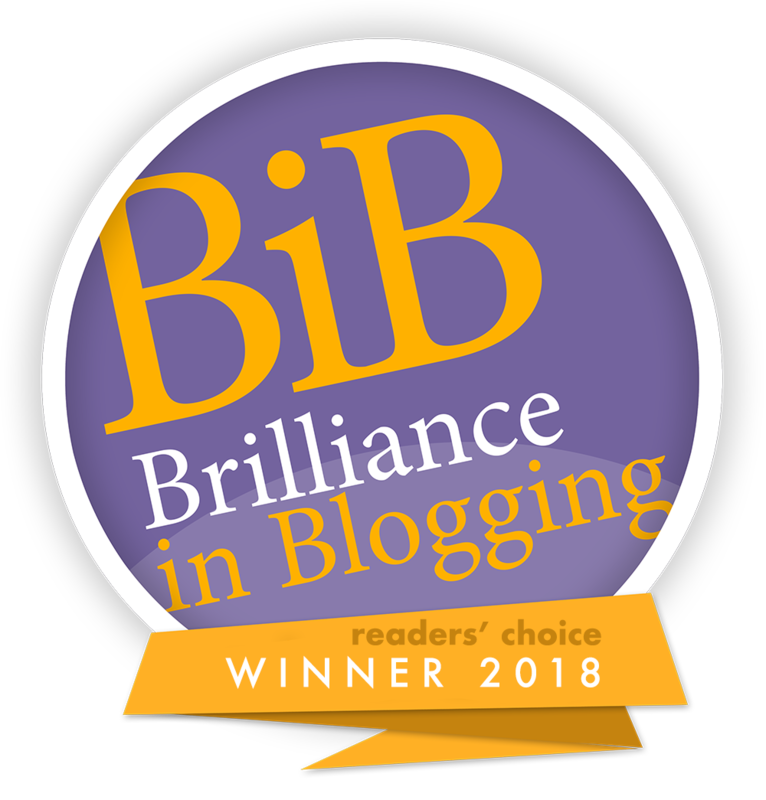 If you have little ones who love animals but maybe aren't quite old enough for the responsibility of the real thing, then Ricky may be just the Trick! Ricky comes with his own bone toy, 18 'Doggie Treats', a treat pouch and full instructions. He can perform over 100 sound and motion actions, responds to voice commands, shuffles his feet when excited, and barks enthusiastically and is full of affectionate doggie licks-Best of all however you never need your pooper scooper when he's around. A great way to encourage children to learn new skills is via play. With the Baby Alive Potty Dance Baby your child can learn that potty training and learning to 'go' is normal and not something to be intimidated by. 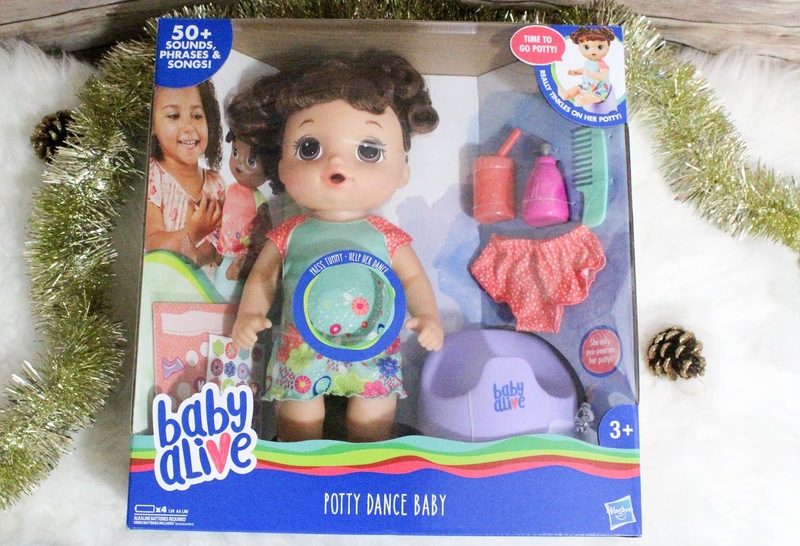 Baby Alive Potty Dance Baby can speak, blink and do the Potty Dance! With over 50 phrases in English and Spanish, your child will love interacting with their new baby friend-She also can drink water and wee wee in her potty!Not only this, but she is poseable, has brushable hair, comes with her own potty, reward chart and removable clothes. She also can drink water and wee wee in her potty! But my favourite part is that she's not only programmed to call her new parent "Mummy" but can also say "Daddy" too...finally, an inclusive baby doll toy! 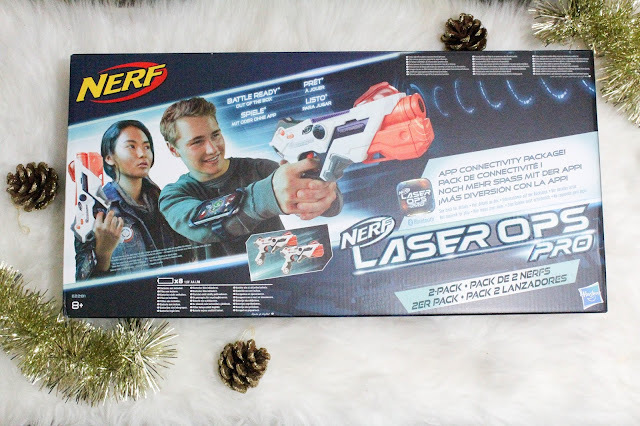 Nerf are taking it to the next level and your budding sharpshooters will love the Nerf Laser Ops Pro AlphaPoint 2 Pack. This set comes with 2 Nerf laser blasters, 2 armbands, and is battle ready out of the box*. The blasters themselves have light and sound effects, unlimited 'ammo' and a 'reload' feature. They can also be used to track performance and detect enemies. For both indoors and outdoors fun with the flick of a switch, other Laser Ops AlphaPoint users can team up for games and missions. Advent calendars are one of my favourite things about this time of year and whilst most of us think of them as chocolate filled treats for youngsters, there are some fabulous ones available for us adults as well. One of my favourites is the Yankee Candle Wreath Advent Calendar. Yankee Candle have been delighting us for years with their gorgeously scented candles, and with this new advent calendar bring the essential scents of Christmas as well as some new additions to their range. 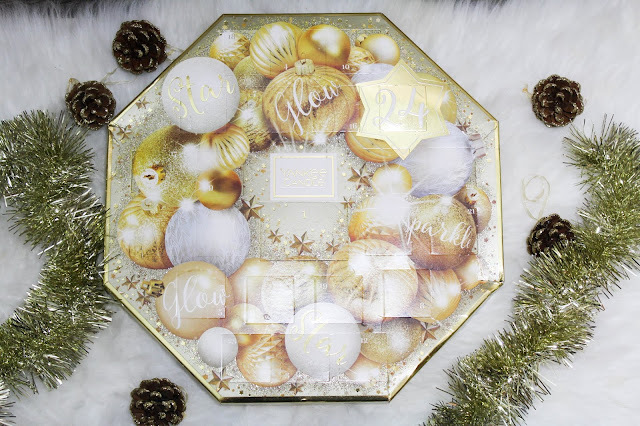 The calendar comes in lovely seasonal gold sparkly packaging and is supplied with it's own clear glass tea light holder. Fragrances include All is Bright, Glittering Star, Icy Blue, Snowflake Cookie and Crackling Woodfire. I love this time of year and snuggling up with some delicious fragrances in the air seems like the perfect remedy for any Winter blues! American chocolates and candies were once a rare indulgent treat, however they are becoming more readily available and more of us are discovering just how good chocolate from the US can be. The Reese's and Hershey's Countdown to Christmas Advents and Christmas edition chocolates are a surefire hit with anyone who loves chocolate. 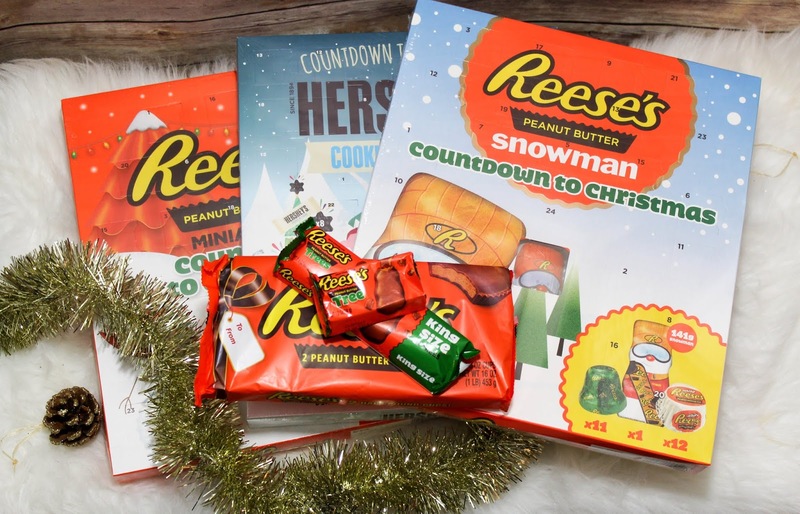 The Reese's Advents come with chocolate and peanut butter delights whilst the Hershey's Cookies and Cream Advent contains delicious cookies and cream themed delights behind every door. Also available are seasonal varieties such as Reese's Snowmen, and Hershey's Share bags. 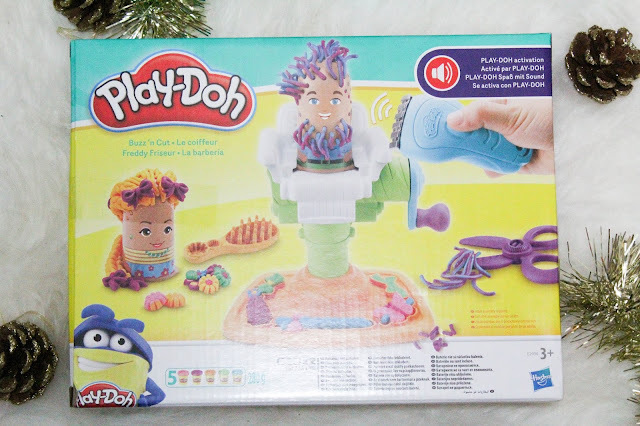 Play-Doh Barber's chair and Haircut sets are firmly rooted in fond memories of childhood. Well now a new set is available and it's sure to join it's predecessors as a beloved toy for children of all ages. The Play-Doh Buzz N'Cut Fuzzy Pumper Barber Shop Toy Set is a wonderful new addition to the range. Each set contains 5 two ounce pots of Play-Doh, an electric 'Shaver' buzzer that makes sounds when in contact with Play-Doh, two characters, plastic scissors, plumber barbers chair and a brush to give children hours of creative fun. Who know's, this may inspire your little one to become the next Nicky Clark! Robots are now an everyday part of our lives, however most of the robots we deal with day-to-day are not that exciting and we've grown so used to them we take them for granted. Well Cozmo by Anki is set to break the mold when it comes to our robot friends. Cozmo is a smart, small robot that not only looks super cute, but is also fantastic fun as well. Cozmo can dance, perform tricks, recognise faces as well as communicate and learn from its environment. He can even use the little lift at the of his body to lift the 'Power Cubes' supplied. This remarkable little robot is mains powered and runs on two parallel tracks. Via a very accessible and user friendly app, Cozmo can be programed to perform mini shows and interact with his surroundings. A great fun and educational gift for the young, and not so young at heart. 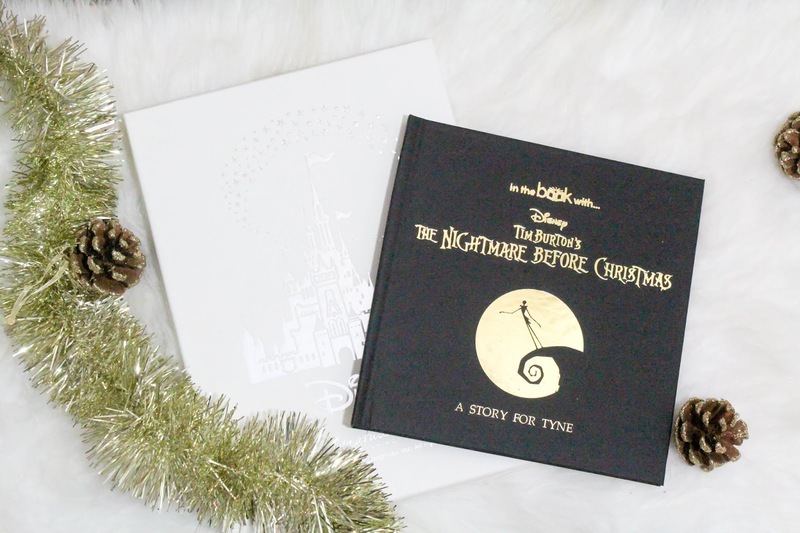 Jack Skellington, Sally, Zero the Dog and Oogie Boogie are just some of the characters that have become Christmas favourites with my children. Every year we watch Disney's Tim Burton's The Nightmare Before Christmas as part of our build up to the big day. Well this year a personalised book from 'In the Book' is now available which can featuring your child's name on the top of every page as well as a special message on the opening page. This gorgeously boxed, hardback book is sure to become a beloved keepsake as well as an enthralling and entertaining story for your little ones. Beautifully illustrated and a ghoulishly heartwarming tale for all ages. The Thinking Gifts Bookmonster is a wonderful, practical, and fun, idea for the junior bibliophile or tablet user. This charming Bookmonster isn't just cute however but immensely useful as it accommodates most sizes of books as well as most tablets and eReaders. 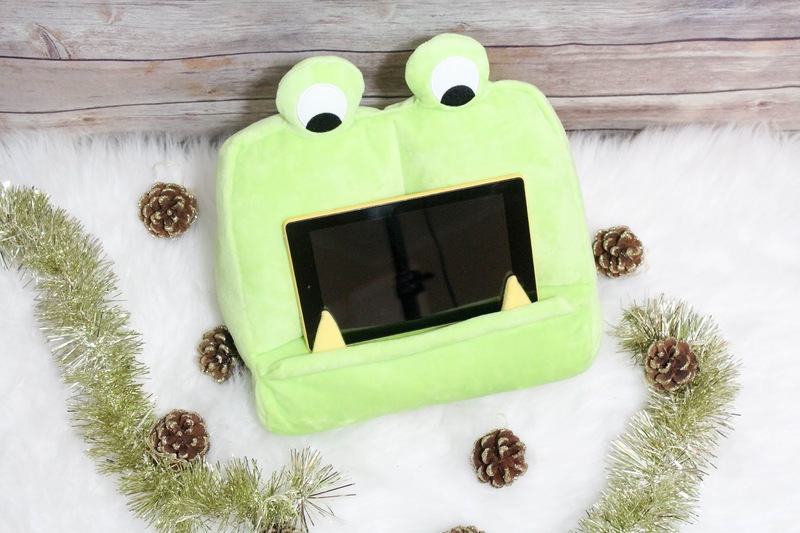 It provides angled support for books and electronic devices on laps, tables, or even floors making reading, gaming and surfing even more enjoyable. The Thinking Gifts Bookmonster is available in Green or Purple. 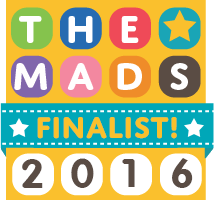 And The Best Of The Board Games! Board Games are a great traditional way of involving family members in a collective, fun activity. At this time of year, what could be more fun for the whole family on a cold Winter's evening than sitting round together being immersed in a good game? Nowadays we are almost spoilt for choice of games titles for all ages and personal tastes. Here's a selection of some of the games we're looking forward to playing. 1) Limited Edition Peter Rabbit's Race Game by Millie and Flynn. This is a Limited Edition game created to celebrate 150 years of Beatrix Potter. Designed for ages 3 years and up, this beautifully illustrated game comes with four metal character playing pieces based on the Beatrix Potter characters, is linen effect box, traditional dice and shaker, and a large 50 x 76cm game board. Each copy has a numbered certificate of authenticity provided. This is a very high quality game that looks set to be handed down and enjoyed by future generations. 2) The Great British Taxi! Board Game-Have you got 'the Knowledge'? A general knowledge game for up to 4 players that tests your knowledge of facts about towns and cities in Great Britain. 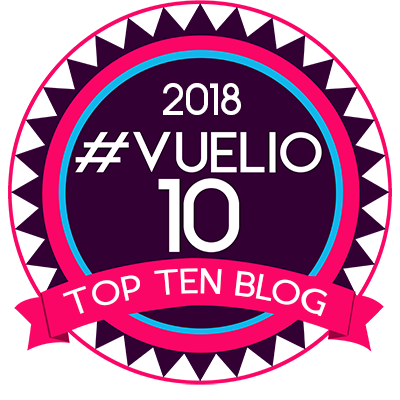 This is sure to be very popular with adults and older children as the players compete to see who can get the facts right and advance through the game collecting 'fares' and bonuses as they progress through their 'shift'. A fun and fast paced game that may end up teaching you a thing or two about Great Britain! 3) Love Island-The Game by Ginger Fox. Based on the ITV hit reality show, Love Island-The Game is set to give players a taste of Island life through a series of quizzes, physical challenges and charades. Pair up with a partner or friend to see if you have what it takes to be crowned the Love Island winning couple? This game comes complete with 120 challenge cards, a Spin the Bottle Spinner, 2 chalkboard cards and two pieces of chalk. You needn't be a fan of the show to enjoy this flirty, fun game for four or more players aged 18 and over. 4) Blankety Blank. Based on the long running TV game show, players must fill in the blanks to each question and trying to match their answers to as many of the statements provided as possible. This game looks to become a fun family favourite and includes rounds such as Head to Head, and Supermatch Game in the same manner as the famous TV show. The game is for players aged 8 and upwards, and even comes with a blankety Blank pen! 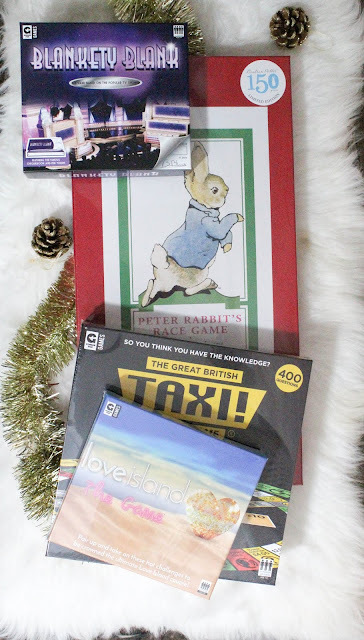 I hope you've enjoyed my Gift Guide for children and adults gifts, do you have any items your little ones and loved ones would enjoy this year, or any inspirational gifts you plan on getting? I'd love to hear about them! All of the above gifts are available through a selection of retailers both online and in stores throughout the UK.